We were happy and honoured to be invited to premiere WALK WITH ME at the BFI London Film Festival on October 13th 2017. We screened to a packed house at the Empire Cinema on Haymarket. 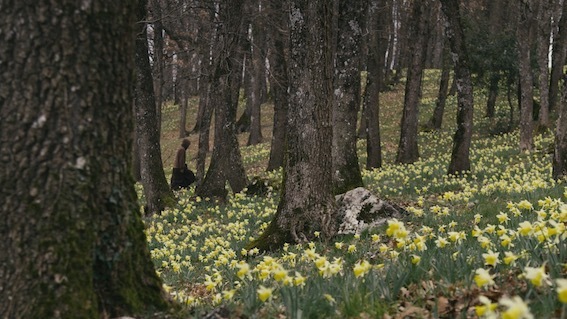 The film's directors have been on the road for several weeks now, but every new city offers an enriching new opportunity for them to connect with audiences. 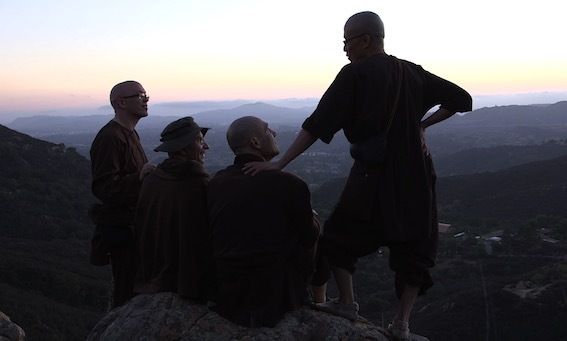 This Saturday (9th September) we are delighted to announce that Thich Nhat Hanh's monastic community will lead a walking meditation to the LA Premiere of WALK WITH ME in Beverly Hills. 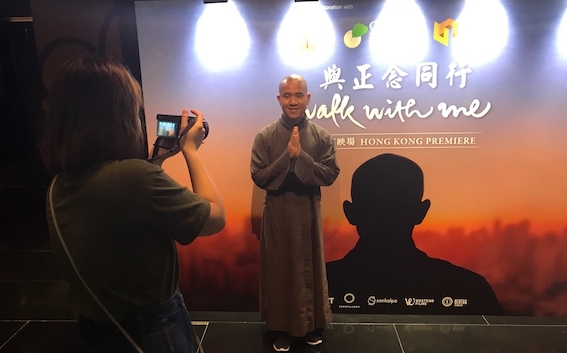 Tonight's Walk With Me premiere was in Hong Kong. The distributor had lined up four hours of back-to-back interviews with newspapers, magazines, bloggers and the journalists interviewed co-director Max Pugh and Brother Phap Huu, both of whom had flown in from France to present the film. When the screening time came the cinema lobby filled with photographers and guests. 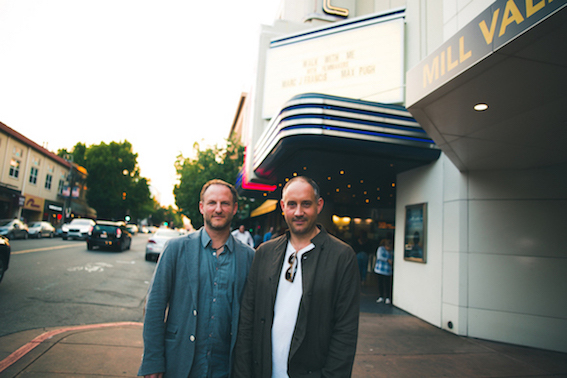 We arrived from London a couple of days before our theatrical premiere at the San Rafael film Center. 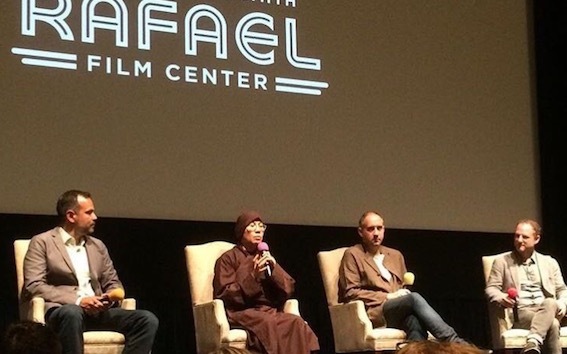 Just enough time to get over the jetlag and participate in a Q&A for the Friday night premiere with Sister Dang Nghiem, one of the nuns featured in the film, and our host Rich Fernandez, CEO of the Search Inside Yourself Leadership Institute. 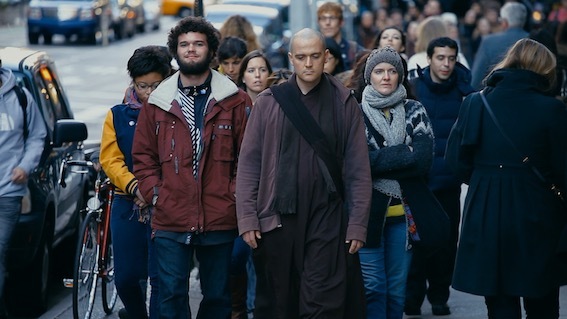 ​Join us for a weekend of premiere screenings of WALK WITH ME at Rubin Museum featuring Q&As with directors Marc J. Francis & Max Pugh joined by monastics from the Plum Village Monastic Community​. 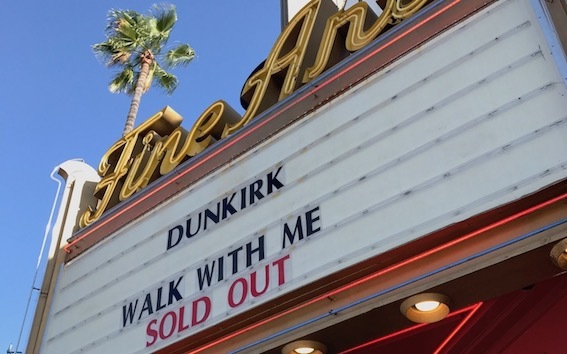 We have assembled a collection of Frequently Asked Questions relating the hosting a Theatrical On Demand screening of Walk With Me to help anyone interested in bringing Walk With Me to their local Movie Theater. 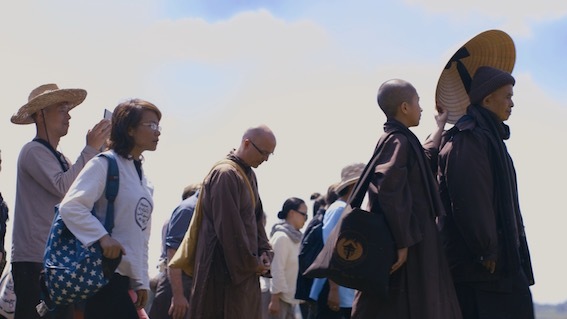 The Walk With Me distribution campaign is about turning movie theaters into meditation halls, and bringing communities together for a common goal; to tune in, let go and be in the present moment with the monastics of Thich Nhat Hanh’s Plum Village.